Fancy doing 2 pilgrimages in one trip?? ADYC are organising a pilgrimage to Fatima and Camino Portugues this summer for young adults. We will be spending two full days in Fatima, five full days walking the Camino Portugues and two full days in the historical city of Santiago. The Shrine of Our Lady of Fatima is one of most famous Marian shrines in the world. 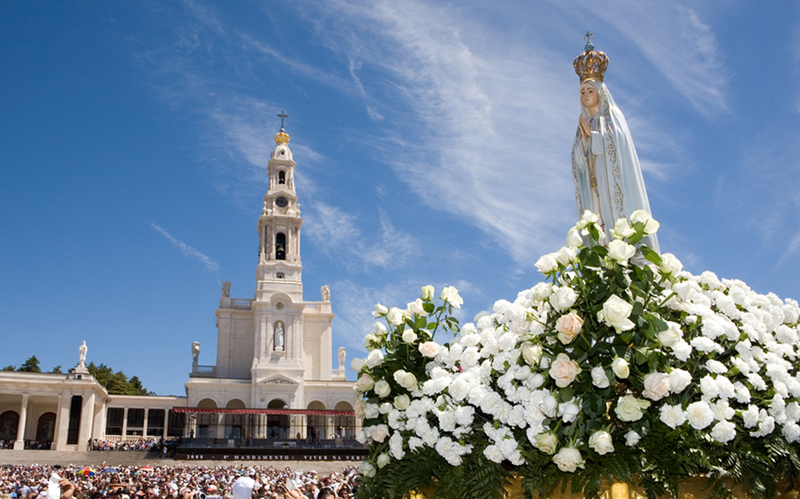 Some four million people visit Fatima each year, drawn by apparitions of the Virgin Mary. 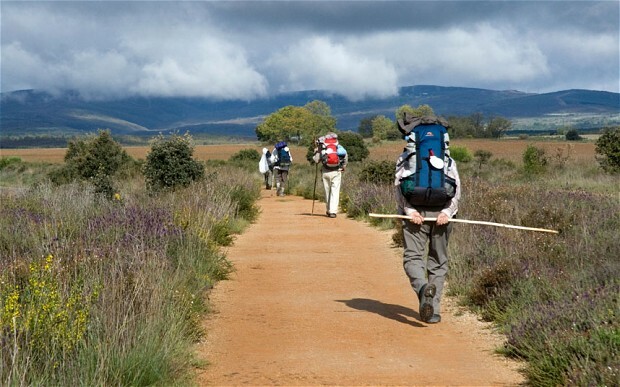 The Camino de Santiago (way of St James) is a journey of the body, mind and spirit that millions of pilgrims have completed over 1000’s of years. It is more than just a simple walk that makes the Camino special, it is about meeting fellow pilgrims, visiting special places, the stories shared and the challenges you overcome. The last section of the Portuguese Way starts in the border town of Tui, separated from Portugal only by the River Minho and the International Bridge.From Tui to Santiago de Compostela, the Camino trail passes wooded areas, farmlands and hamlets, as well as historic towns and cities. On this section of the Portuguese Way you will reach the Galician coast in Arcade, a seaside town famous for its oyster festival.